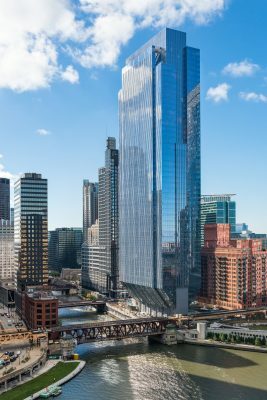 Tribune Real Estate Holdings receives final approval for a transformational riverfront development at 777 W. Chicago Avenue. 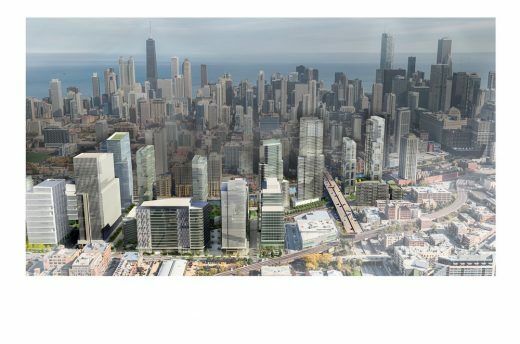 Together with Tribune Media’s neighboring property at 700 West Chicago Avenue, the combined site will be reimagined as The River District, a landmark urban tech-centric neighborhood, extends the downtown district. 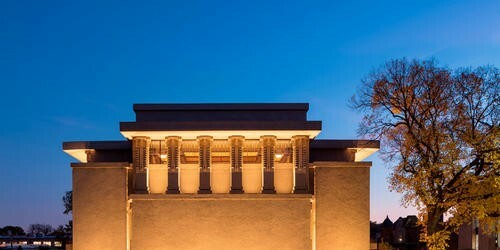 Originally completed in 1908, Unity Temple is one of Frank Lloyd Wright’s greatest works, one of the ten Key Works of Modern Architecture by FLW nominated to the World Heritage list. 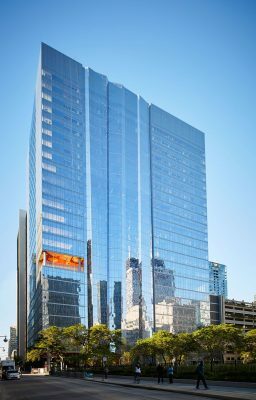 More often than not, new facilities are inspired by what has already been done. The Shirley Ryan AbilityLab upends that paradigm. By creating a facility that transforms the way science and care coexist, it’s reshaping the future of rehabilitation and accelerating the way discoveries are applied to advance human ability. 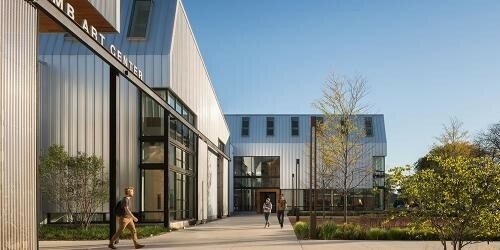 The Whitcomb Art Center creates a vibrant new home for Knox College’s arts programs and provides a fresh new take on Galesburg’s Midwest Americana charm. 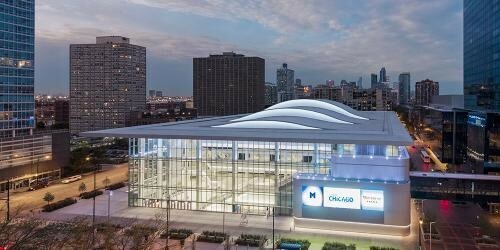 This project adds a mid-size venue that doubles as an arena for DePaul University basketball to Wintrust Arena, the country’s largest convention center. 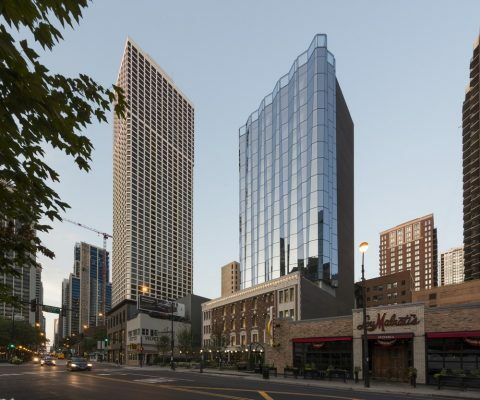 The new Viceroy Chicago by Chicago-based developer Convexity Properties exhibits excellent architectural style. 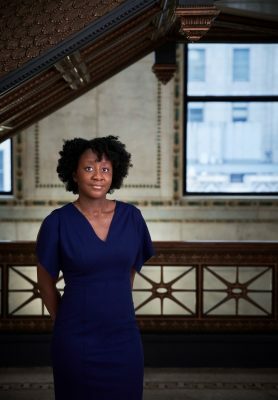 The Chicago Architecture Biennial (CAB) and Mayor Rahm Emanuel announce that Chicago-based curator and writer Yesomi Umolu will serve as the Artistic Director of the Biennial’s 2019 edition. 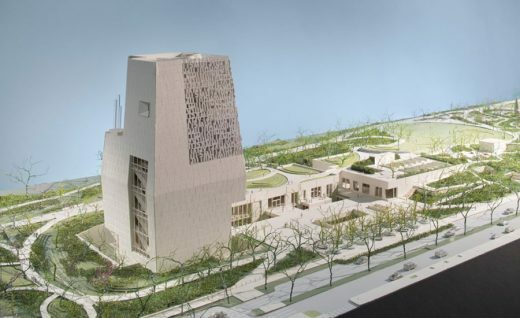 The Obama Foundation release new renderings of the Obama Presidential Center planned for a site in Jackson Park on Chicago’s South Side. 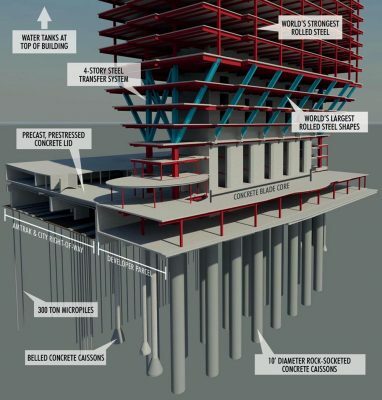 The drawings show subtle but significant revisions to the design by TWBTA with IDEA. 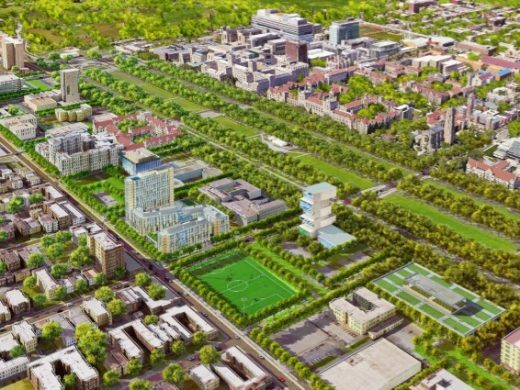 The new Woodlawn Residential Commons is to be located between Woodlawn and University avenues, just north of 61st street. Inspired by the pulse of Chicago’s artistic energy, Apple has created a new platform for performance in a city charged by music. 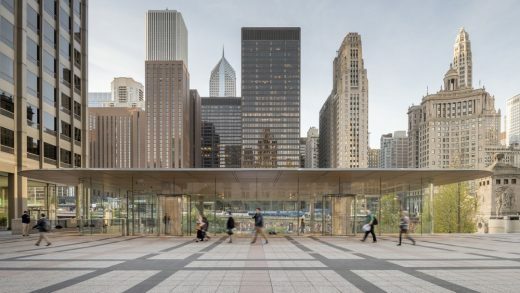 Located at the intersection of the Chicago River and North Michigan Avenue’s ‘Magnificent Mile’, Apple Michigan Avenue cascades down from Pioneer Court to the river’s edge, creating new connections between the city and the river. 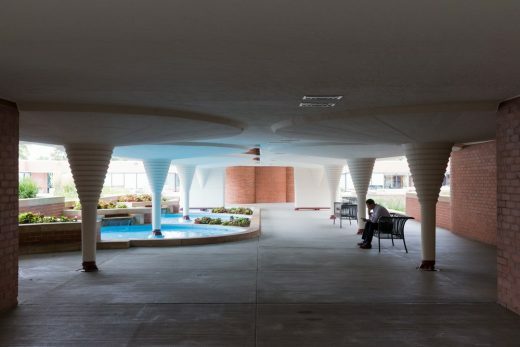 SC Johnson headquarters in Racine designed by Frank Lloyd Wright architect.